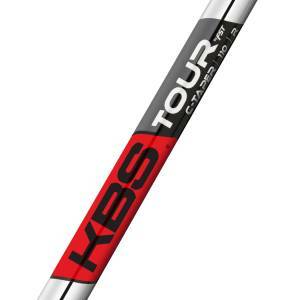 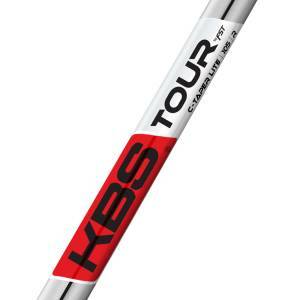 Created by renowned shaft designer Kim Braly and forged from Tour player feedback, the KBS Tour Series features the most advanced steel shaft technology in the industry. 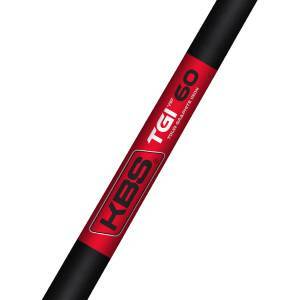 Since its inception in 2008, KBS has set a new standard in steel shafts with its unprecedented growth and acclaim. KBS shafts are utilized in leading club manufacturer’s irons, accepted in every manufacturer’s custom department and adopted by over 150 professionals. 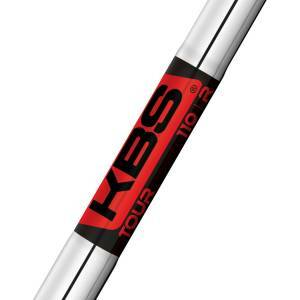 At KBS, we’re focused on maximizing the performance of your irons by providing the most technologically advanced steel golf shafts. 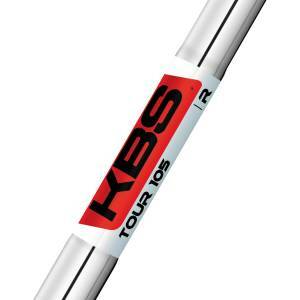 Learn why we are the fastest growing steel shaft brand in the industry.